We will be exploring the Deep Blue curriculum this school year! Deep Blue is a comprehensive Bible study for children, incorporating the pillar stories of the Old and New Testaments. The curriculum incorporates Bible stories, science activities, arts and crafts, animated video storytelling, and active games into a lived-faith experience that will help children discover what is means to be a disciple of Jesus Christ today! Whether you're just beginning your walk with Christ or you're looking for a new church to call home, you'll find all the nourishment you need at Christ the King Lutheran Church. Your journey to get closer to God isn't one that you have to take on your own. When you lean on the diverse community at Christ the King Lutheran Church, you'll find a spiritual support system like no other. No matter where you've been, or where you're going, there's a church community that welcomes everyone to celebrate the love of our Lord and Savior Jesus Christ. Stop by for a service and experience the love of the community at Christ the King Lutheran Church in Vestal, NY. Christ the King Lutheran Church is a community of faith that has been serving the greater Binghamton area since 1967. We pride ourselves on being a place where anyone and everyone can feel at home while they develop their faith in God and relationships with those around them. We are formed by teaching of Jesus Christ and the Christian faith and have built our mission around: Hearts Loved by God | Hands to Serve All | Through Jesus Christ. 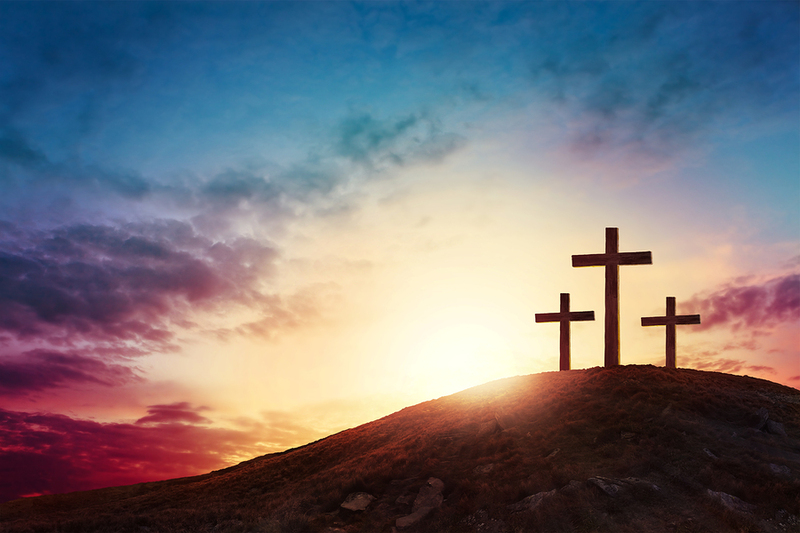 If you're ready to take the next step towards developing your relationship with your faith, check out Christ the King Lutheran Church in Vestal, NY. Experience a worship service and find out if we are a good fit for you. "Teacher, which commandment in the law is the greatest?" He said to him, "You shall love the Lord your God with all your heart, and with all your soul, and with all your mind.' This is the greatest and first commandment. And a second is like it: 'You shall love your neighbor as yourself.' On these two commandments hang all the law and the prophets" (Matthew 22:36-40). Copyright © 2019 Christ The King Lutheran Church, all rights reserved.